A Hudson River wedding is what Brigitte and Brian wanted and that’s what the got! 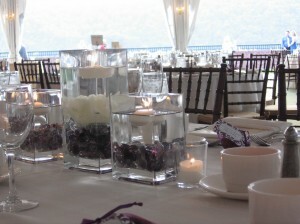 The happy couple had their wedding reception in the tent at The Grandview in Poughkeepsie, NY, one of the Hudson Valley’s top wedding locations. 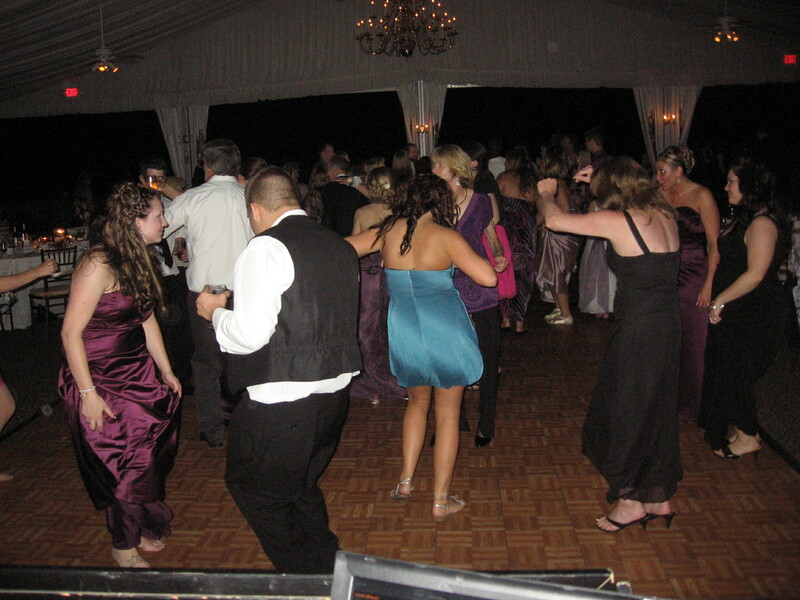 Brigitte and Brian really wanted a party that involved their guests and got them dancing. They were introduced to the reception to “Celebration” and danced their first dance to The Platters “Only You”. During dinner they played a slide show of pictures of them and their families. 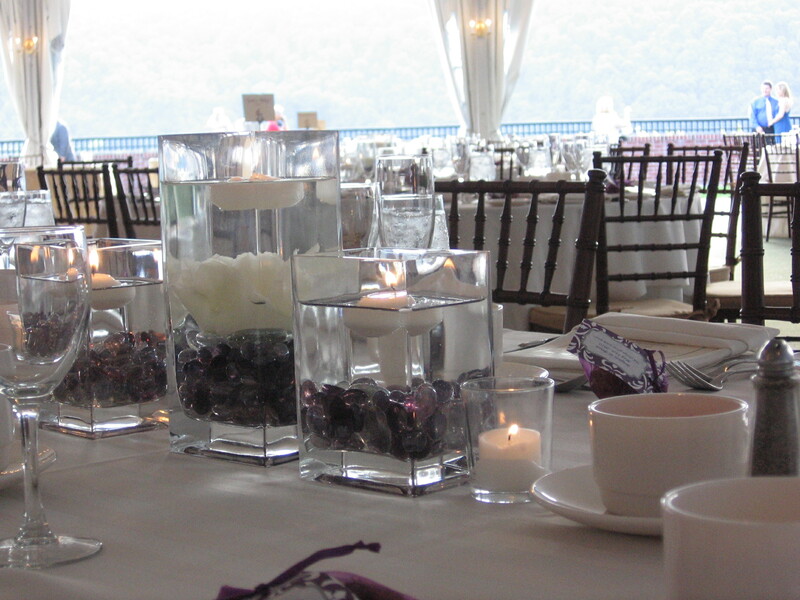 When in the tent at The Grandview, it is always tough to compete with the spectacular views of the Hudson River but the newlyweds wanted to party, and they did. Instead of table numbers they gave each table a name of a song and when that song was played the table got up and danced to it. It was a nice way to segway into the dancing part of the night. With the bride Brigitte leading the way and being the first one on the dance floor, you can guess how the rest of the night went! Thanks Brigitte and Brian for a wonderful night!